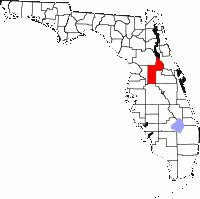 Every genealogical society in the state of Florida is a complimentary of the FSGS. 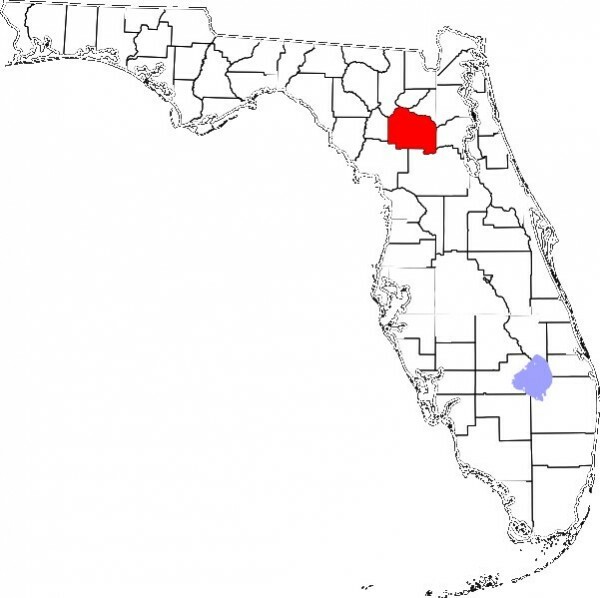 We try to keep a network of volunteers who are willing to report to their own society and to the state society any and all news about genealogy. 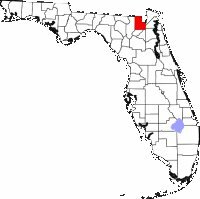 If you would like to help keep communications open between all societies in Florida, why not volunteer as a FSGS contact for your society? 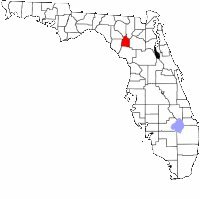 If your society is not on this list, or it has incorrect information, please e-mail complete address with the name of a contact person, e-mail address, and your website to the FSGS Webmaster. 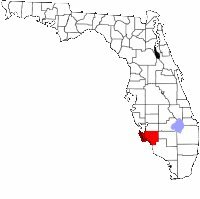 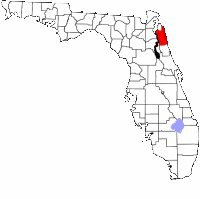 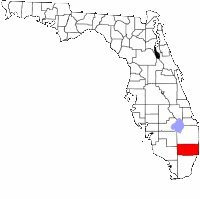 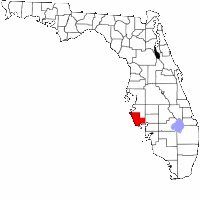 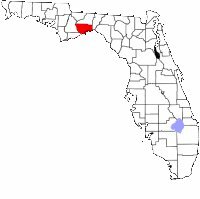 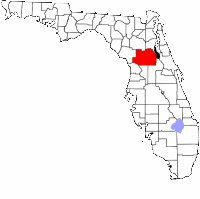 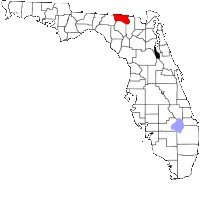 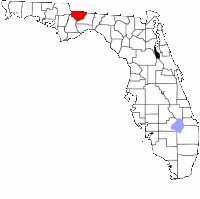 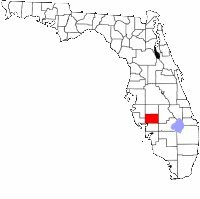 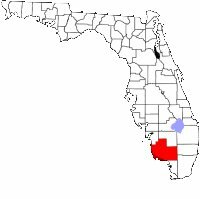 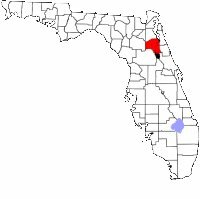 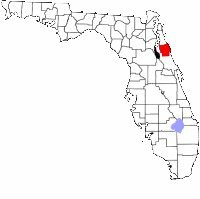 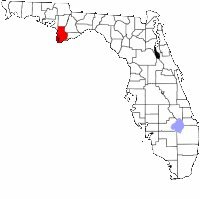 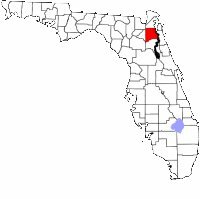 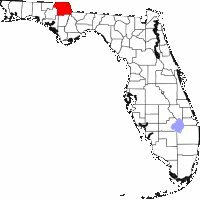 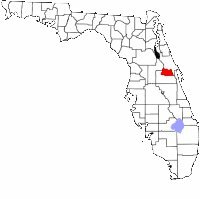 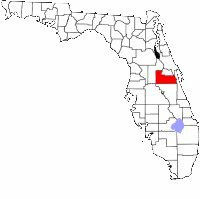 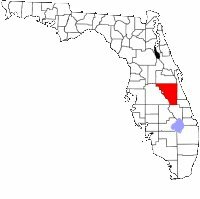 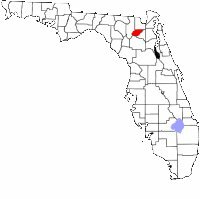 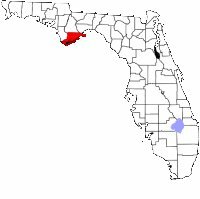 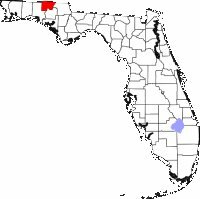 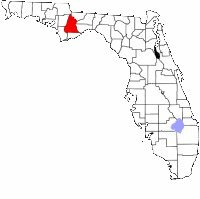 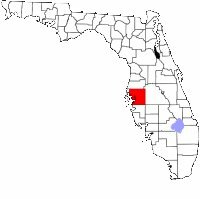 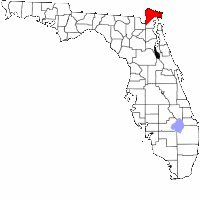 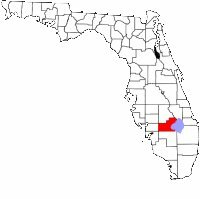 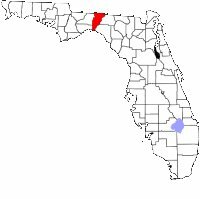 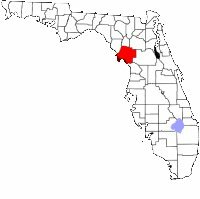 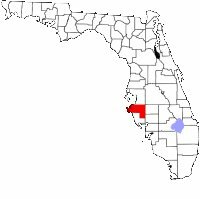 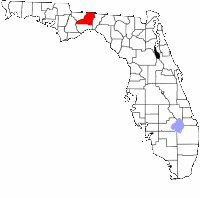 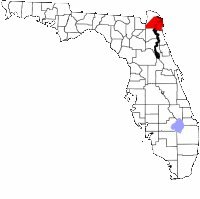 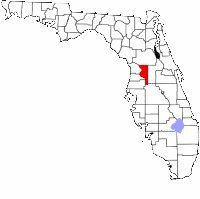 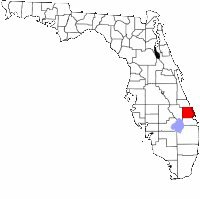 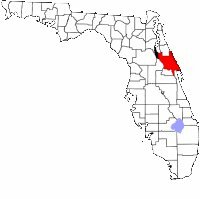 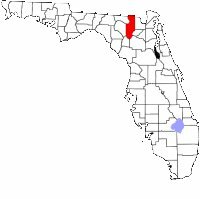 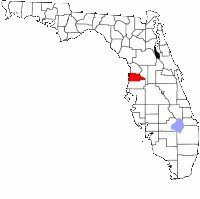 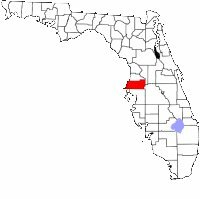 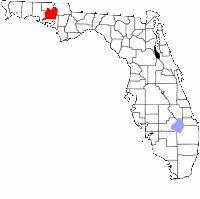 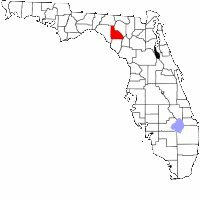 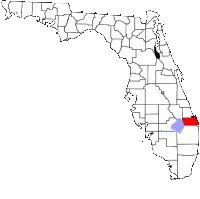 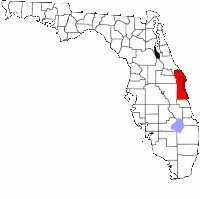 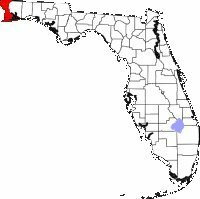 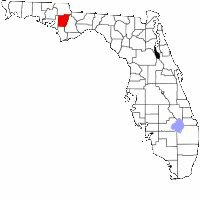 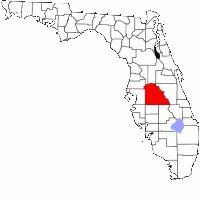 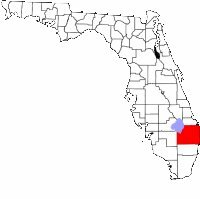 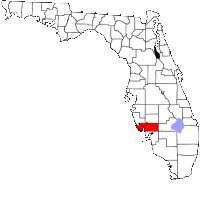 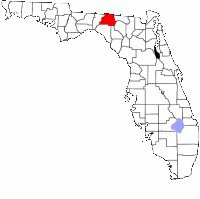 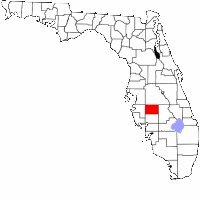 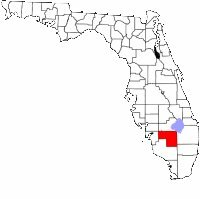 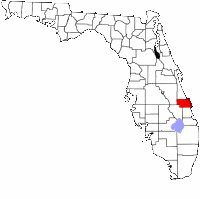 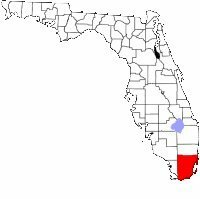 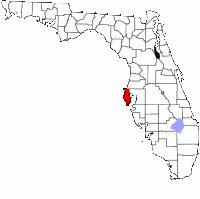 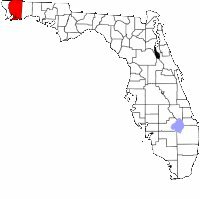 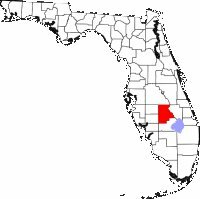 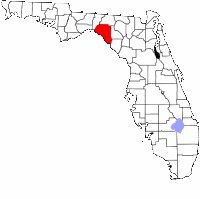 Florida chapters of national societies are listed first, followed by local (non-ethnic-specific) societies arranged alphabetically by county. 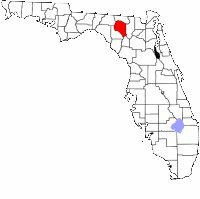 Ethnic societies are listed at the end. 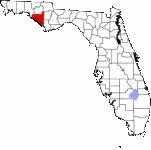 Many Florida Societies have banners created by members of their society. 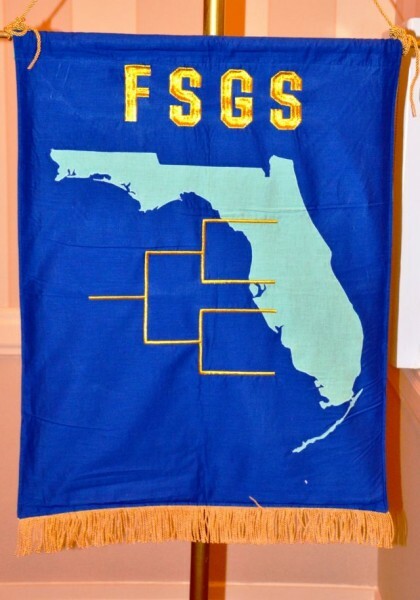 Societies are encouraged to bring their banners to the FSGS Annual Conference to be displayed and honored. 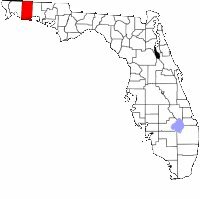 If your banner is not included here, please send me a photo of it (or if you have a better photo than what we have). 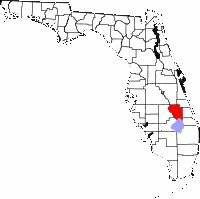 If you'd like to bring a new banner to the conference, please contact our Records Chair. 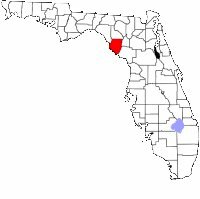 If your society does not have a banner and would like to create one, here is a guide. 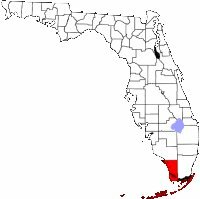 Jewish Genealogical Society of Broward Co., Inc.
c/o Kim Sheintal, 4462 Violet Ave.